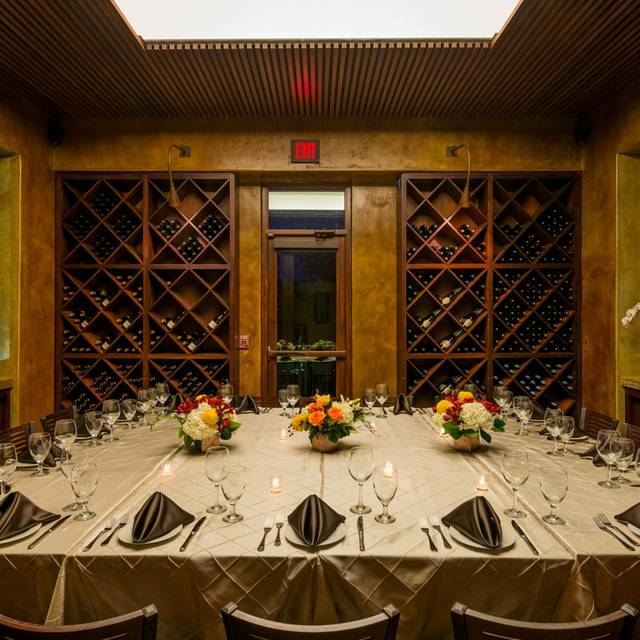 Paesanos private dining puts the spotlight on you and your guests. 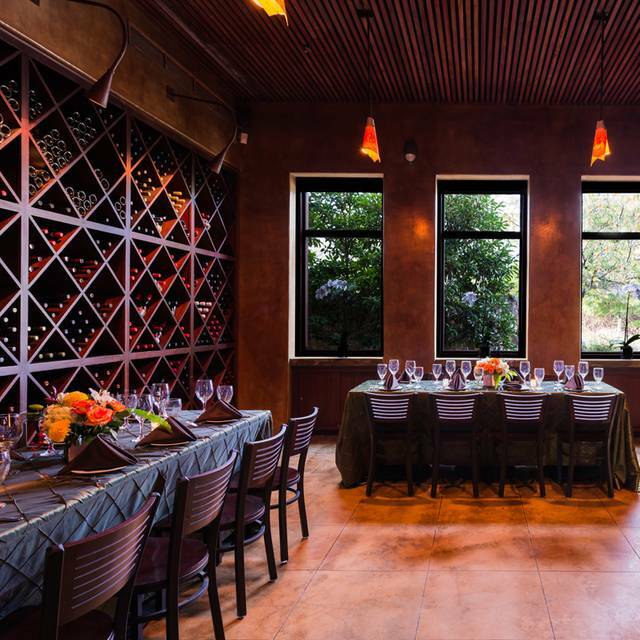 From our intimate Wine Rooms to the picturesque Sun Room, to our lush outdoor patio with Koi ponds, we will provide the cuisine, ambiance and stellar service to make your next event superior. 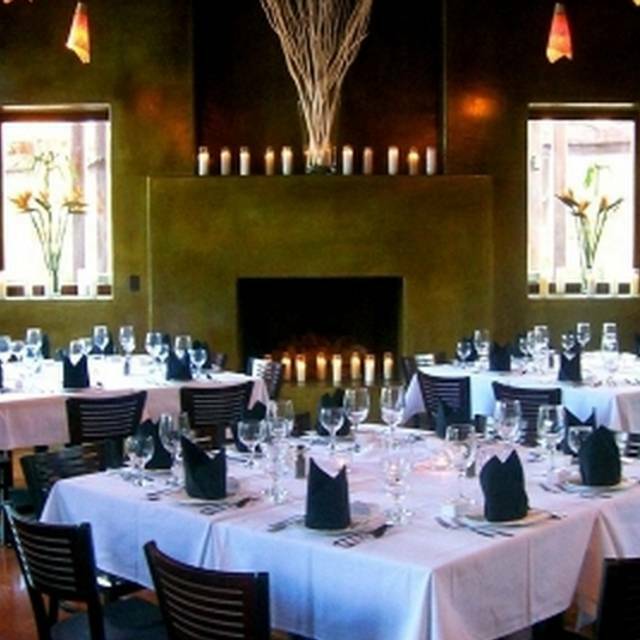 Paesanos 1604 is an Italian restaurant that believes in engaging all of your senses. 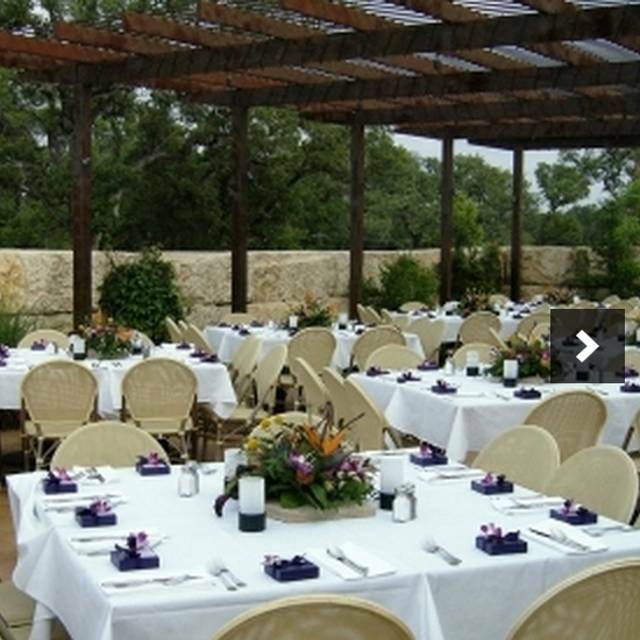 Wrap yourself in the warm hospitality and scenic views that surround Paesanos 1604. 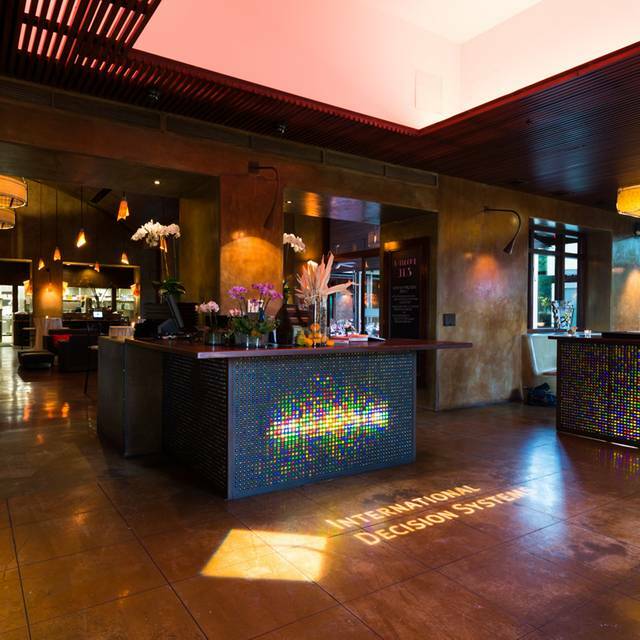 We have left no detail unattended, from the sleek contemporary interiors and inviting Solarium to the tranquil courtyards. 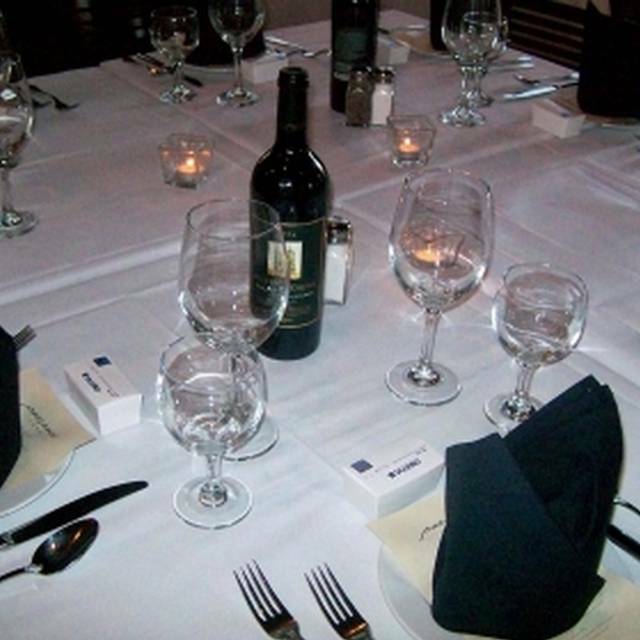 Chef Clark McDaniel ignites your taste buds with the flavors of the Mediterranean complemented by the perfect wine pairings. 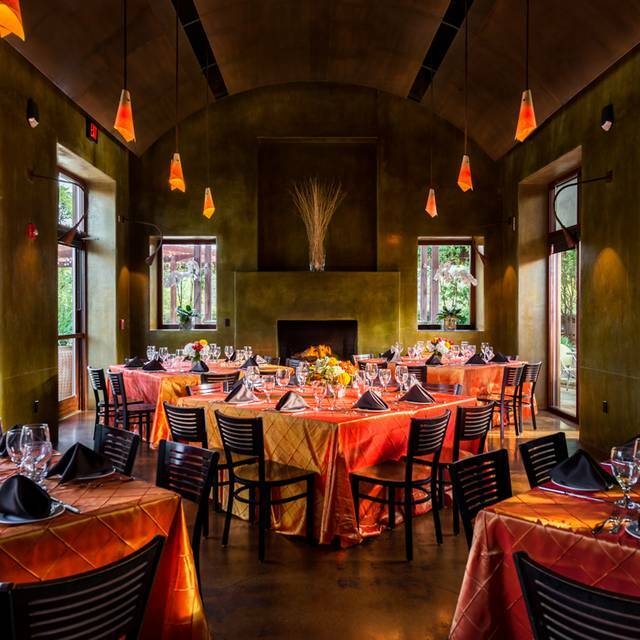 After 45 years as a vibrant icon of the local dining scene, Paesanos continues to set the benchmark for exceptional service and Italian dining in San Antonio. 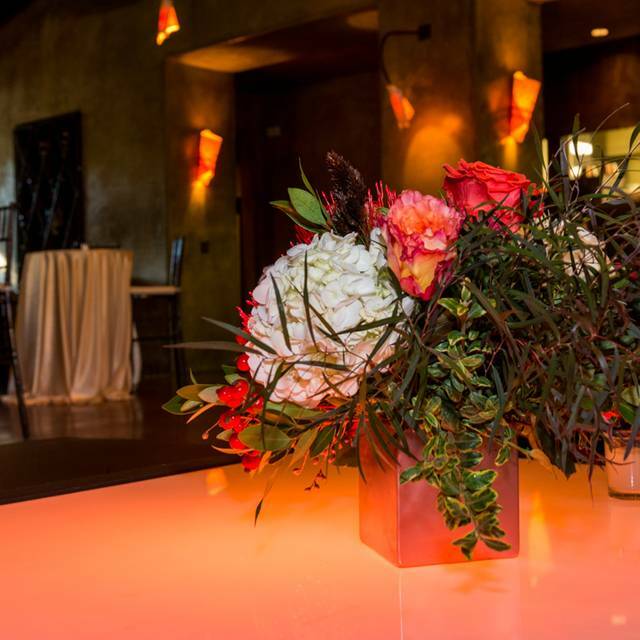 We invite you to experience Paesanos. 4 citrus juices, avocado, E.V.O.O. 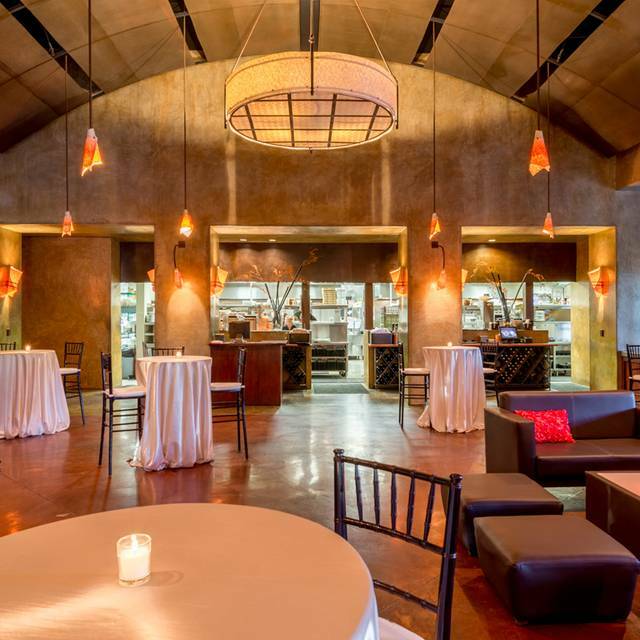 At present, Paesanos - 1604 has no reviews. Please add a review after your dining experience to help others make a decision about where to eat.